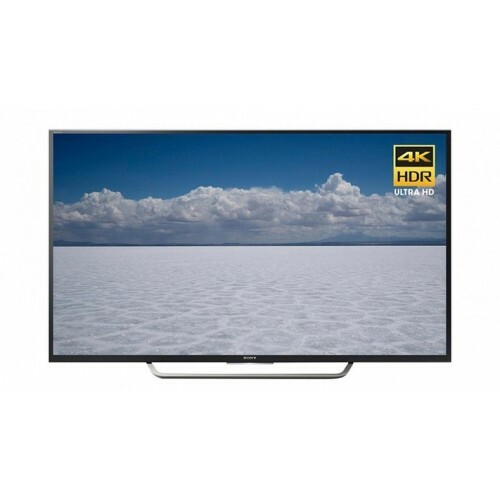 Sony KD-55X7000E 4K (3840x2160) LCD backlight 55" smart TV can maintain detail with X-Reality PRO, Motionflow XR 200 & Live Colour technology provides videos with exceptional detail and more dynamic look. This amazing television can deliver music, dialogue and surround effects with greater clarity through ClearAudio+ processor and bass reflex speaker. It ensures greater connectivity with 802.11b/g/n Wi-Fi & ethernet for enabling smartphone for photo sharing & screen mirroring. Moreover, it provides one video input, audio output, headphone output and three HDMI & USB ports for convenience. This spectacular model has the weight of 18.6 Kg and consumes only 136W power. This Smart TV comes with best price in Rangpur, Chattagram, Dhaka, Khulna & Sylhet. Now you can order online from Star Tech online shop. Purchase from our official site to have the delivery at any place in Bangladesh.